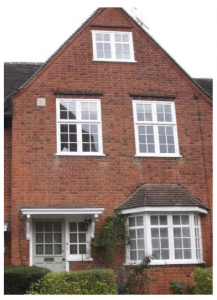 The Beauty of Sash Windows, Doors and Conservatories with all the modern benefits. Hand made by craftsmen using the finest quality materials and traditional methods. 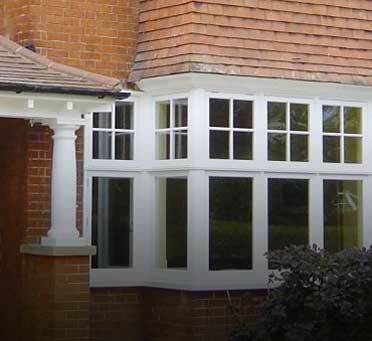 The quality of workmanship ensures that our traditional windows will enhance the value of a home. We offer a complete service, from initial inspection, design ideas centred on your criteria, to construction, including our own vacuum pressure wood treatment plant and installation. Supply only is also available. 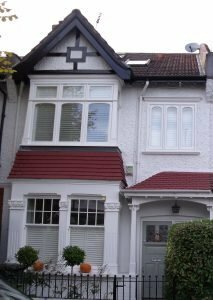 This unique service covers all the following joinery and construction in hard, soft and engineered timbers; Box Sash Windows, Casement Windows, Front Doors, French Doors, Sliding Bi-folding Doors, Conservatories, and Glass Lantern Roofs. 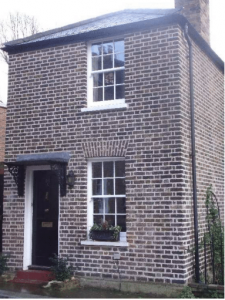 As bespoke joiners each window and door are made to mirror the original and for this reason our joinery is commissioned by architects, discerning homeowners and those living in conservation areas and listed buildings. 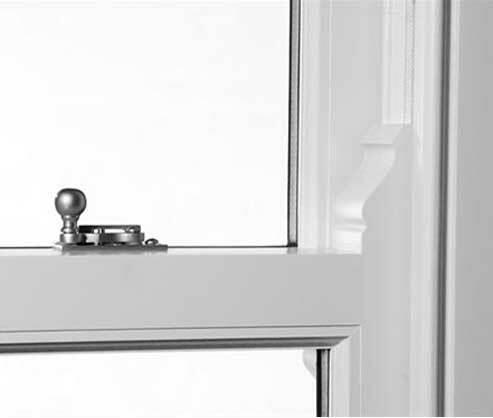 Class ‘A’ double glazing and draught proofing that exceeds the latest Building Regulations. Accoya®: the finest modified timber guaranteed for 50 years not to rot or warp. Micro-porous paint cover for a long-lasting finish and durability. 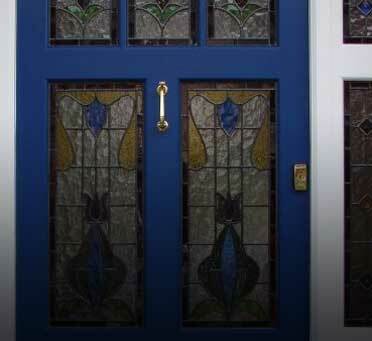 Windows & doors created individually to requirements.Replicas of originals or customised. 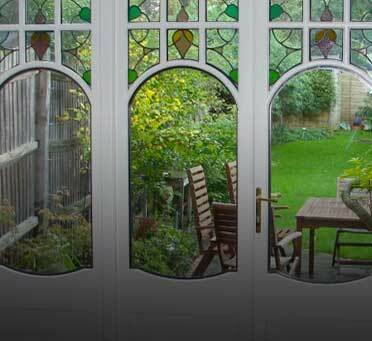 I am an architect, with demanding standards when it comes to craftsmanship, attention to details and general manners when installing in a lived in home.Traditional Window & Conservatory Company were impeccable in all respects and pleasant with it. Fantastic service from Des, Gary and all the team and the windows are superb. They have made such a difference to the warmth of the house. Our initial purchase was for an extension, now we are looking at replacing them all! Would highly recommend. Despite the long wait for planning permission to be granted, the personalised customer services; standard of craftsmanship and the efficiency of the work carried out by the team of fitters has been excellent. Efficient, faultless service with a high quality final product. Will definitely be using again! We are extremely happy with the service provided from the initial visit to the installation. The Staff who installed the windows were extremely considerate to the fact there were young children in the house and left the place spotless. And the windows look fantastic! 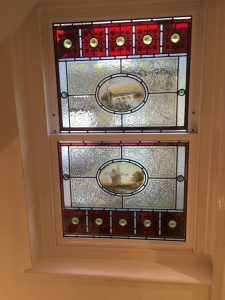 The Installations came promptly at 08:15 and had finished both windows by 14:00. They did a great job with no damage to the internal decorations. 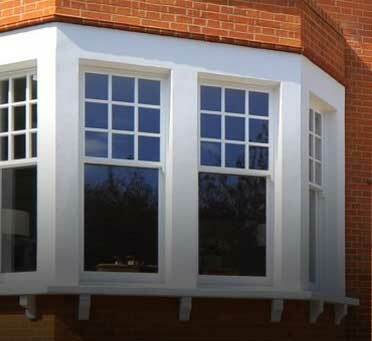 The windows are a perfect match satisfying conservation requirements. We are looking forward to warmer bedrooms this winter. 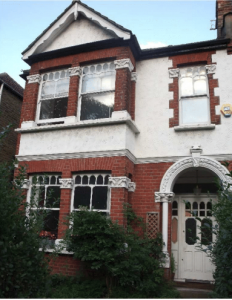 We have had four Box Sash Windows fitted by the Traditional Window & Conservatory Co. Two have been in place for about five years and are still in excellent condition. The other two were installed on 27th June 2018. The installers worked cleanly and efficiently and did a great job with no damage to the surrounding decorative finish. Overall this was very impressive work. 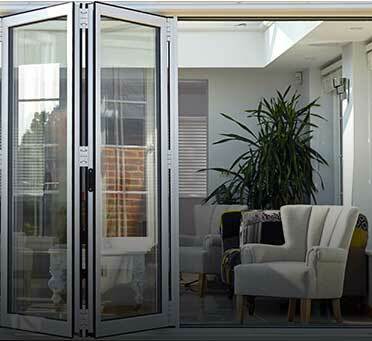 From the outset Gary was knowledgeable & honest in what we needed – Patio Doors. On this advice we agreed the contract & had the doors installed. They arrived on time and completed the work to a high standard. We are delighted with the new doors. Great service from beginning to end. Great to see everything left so clean and tidy at the end. We are delighted with our new windows, a prefect match for the originals but a huge improvement on the draughty frames and rotten sills. The whole experience went smoothly with care and attention paid at every stage. I’m so pleased we decided to do this, the house looks so smart now. We are so pleased with our new windows. The workmanship, attention to detail, final finishing and cleaning up were wonderful. Great workers too! Thank you. 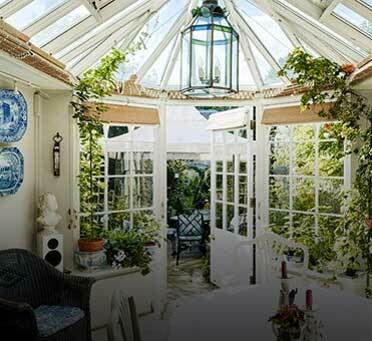 We have received wonderful service from Traditional Window & Conservatory Comp. They were quick, efficient and very pleasant. Our windows look great and the house is much warmer than before. I have already recommended them to friends. 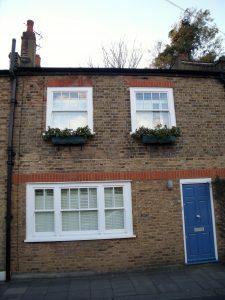 I have recently had four new windows installed by Gary Maunders at Traditional Windows. I am just delighted with the result. The work was done with great attention to detail, and very speedily, I cannot fault this company. Super efficient, reliable and quality service. We have used TWCC several times and each time they have provided top quality windows and a brilliant bifold door. Thank you. An excellent job as ever, loks fabulous and such lovely chaps doing the job. The work was very well carried out by people who really seemed to care about what they were doing. The result is excellent.